I taught school for decades and for me that means September, not January, is the start of the new year. Concerts and operas return, leaves begin to redden, even movies improve with the fall's film festivals. This fall has an abundance of Canadian mysteries already in place with more to come. Here are a half-dozen books to refresh your collection and take us from Ireland to England and on to small towns with lots of secrets. 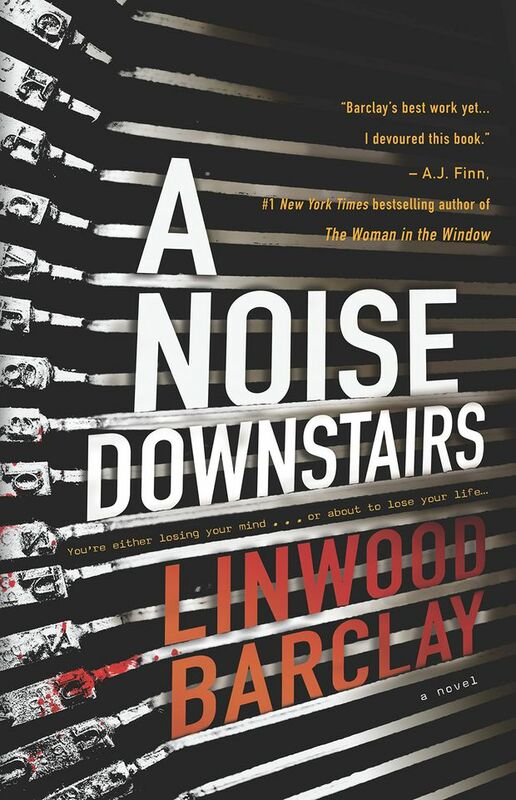 A Noise Downstairs, by Linwood Barclay, (Doubleday Canada, 367 pages, $24 paper) is going to enrage purists. Barclay is one of Canada’s most successful crime authors, with fans galore and, in his latest novel, he’s got his usual suburban setting, but with a twist. There’s a ghost loose in the perfect small town. This being a Barclay small town, there’s a murder. College professor Paul Davis witnesses a friend in the act of dumping not one, but two dead bodies. This leads to a near death for Paul, post-traumatic stress disorder, depression and strains at work and home. As therapy, his wife gets him a vintage typewriter and Paul decides to type out the story of the night that changed/ruined his life. But that old clunker seems to have a life of its own, clacking in the night when no one but Paul hears it. His wife thinks he’s cracking up, but Paul is convinced that the typewriter and the events of that night with the bodies have a connection. Is it real or a hallucination? Even with a typing ghost, you won’t put this one down. 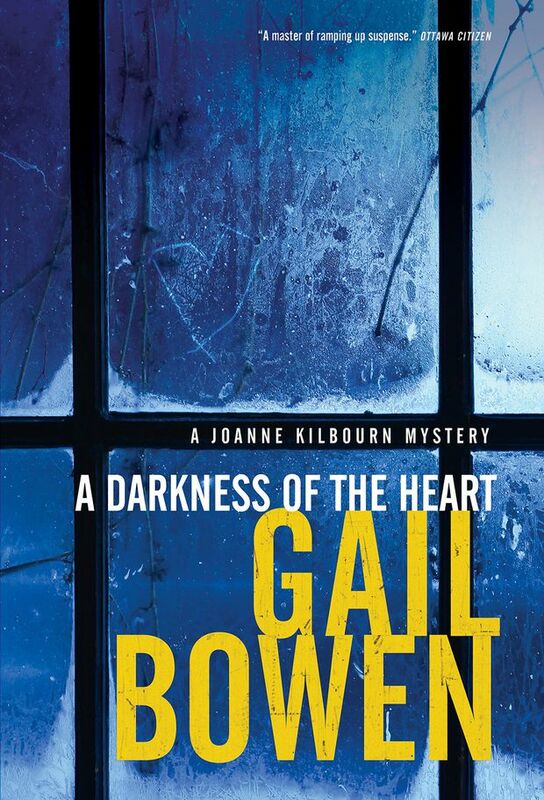 Joanne Kilbourn is back in A Darkness Of The Heart (McClelland & Stewart, 272 pages, $32) and she’s turning 60. Gail Bowen and Maureen Jennings have both used age as a character device and here it works a treat in Bowen's latest. Kilbourn is dealing with the revelation that her biological father isn’t beloved doctor Douglas Ellard, but his best friend, the visual artist Desmond Love. A film crew arrives to make a documentary on Love and, of course, his intertwined family, and that leads to movie stars moving into real lives and adapting them. But there’s a side of the film business that has nothing to do with star-gazing and Joanne’s daughter, Taylor Shreve, is caught right in the middle. This is a great little family mystery with engaging characters and a solid plot. Definitely worth a weekend. Torontonian Amy Stuart’s debut novel, Still Mine, was highly promising. 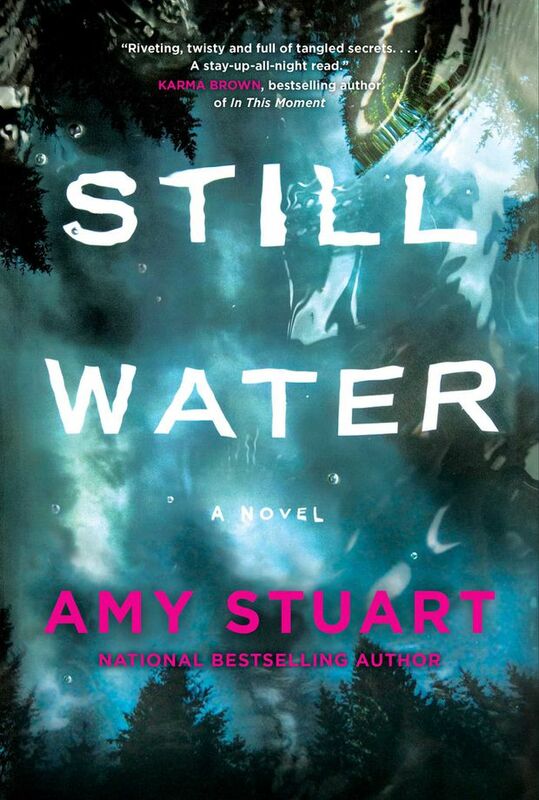 Still Water ( Simon & Schuster, 326 pages, $24.99 paper) brings back the same characters in a new setting and proves that Stuart is no one-book author. Still Water is even better than her debut. Clare O’Dey knows about women fleeing abuse. When she’s called to investigate the disappearance of Sally Proulx and her son from the town of High River, Clare once again teams with the enigmatic Malcolm Boon. But High River is a town full of secrets and lies run by a protective matriarch named Helen Haines. All this leads Clare to the conviction that there’s far more to the disappearance of possible death of Sally Proulx. Dublin is the setting for John Brady’s terrific Matt Minogue mysteries even though Brady lives and writes in Toronto. 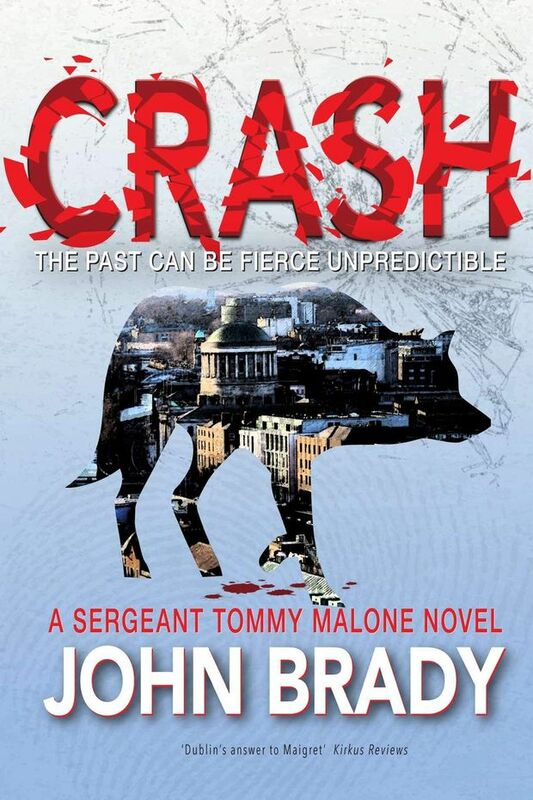 Crash (Amazon, 377 pages, $19.70 or as eBook Kindle $9 .15) brings back one of Minogue’s secondary characters, Garda detective Tommy Malone, along with his Ma and a host of hobgoblins in his head. Be warned, you read Brady for atmosphere, bags of it, and characters that stick in your head. The plot is relatively simple; Ma Malone wants Tommy to help find a friend's missing son. He’s a scion of a criminal empire and the cops don’t care if he’s dead or drifting. But his mother wants him home. He’s her last surviving son. It’s tears and hopes and Malone agrees to search. That means a fantastic trip through Dublin with a writer who loves the place in all its squalour and gorgeousness. This is Brady as we love him. I miss Minogue, but Malone will certainly do. It Begins In Betrayal (Touchwood, 337 pages, US$14.95 paper) is the fourth in the excellent Lane Winslow series by Iona Whishaw. The time is shortly after the Second World War where Winslow’s beloved Inspector Darling served as a flight lieutenant. When the British arrive in King’s Cove to ask Darling about the death of a gunner under his command in 1943. Before you can say “blighty,” Darling is in London charged with murder and facing the hangman. 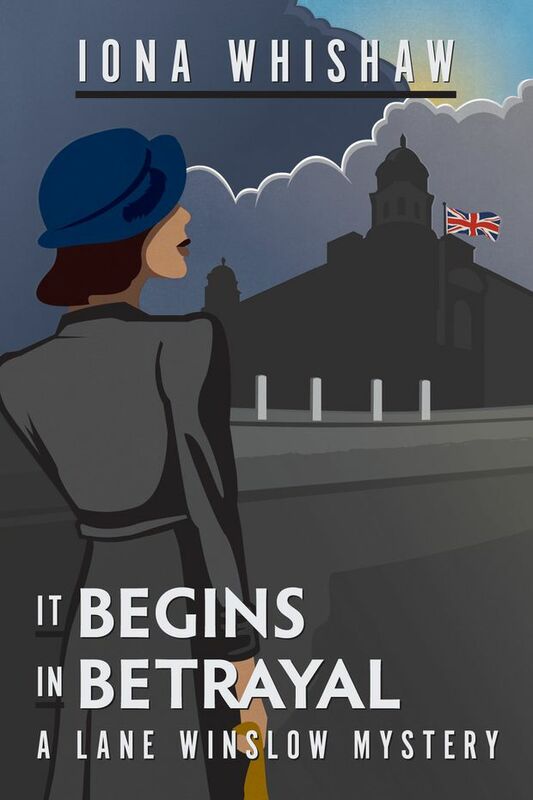 Nothing for Lane to do but follow her man and investigate the case herself, using skills and connections based on her wartime work as an espionage agent. Good plot and fun characters keep this series fresh. I know a few things about birding and what little I do know, I learned from Steve Burrows’s excellent Birder Mysteries set in Norfolk, England. 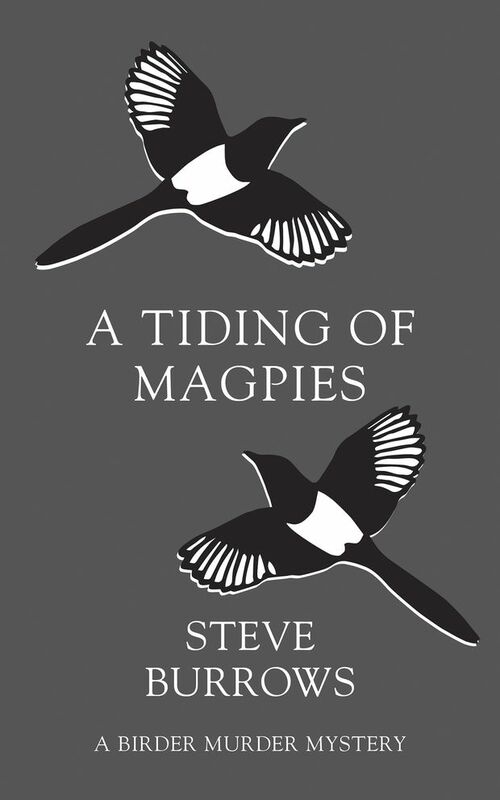 A Tiding Of Magpies (Dundurn, 382 pages, $15.99 paper) is the fifth instalment in the adventures of Inspector Domenic Jejeune set in a rural constabulary. Jejeune, late of Quebec, is also an avid birder which gives this series its hook as well as its charm. Last time out, Jejeune was in danger of being ousted from his job. This opening finds him reinstalled and relatively happy but in short order, an earlier case of his is reopened and the implications are dire fore him. There’s also a vengeful ex-con and twists in a current case that seem endless. As Jejeune picks through the present, it’s the past that could bury him. Good plot and a solid setting make this series move.